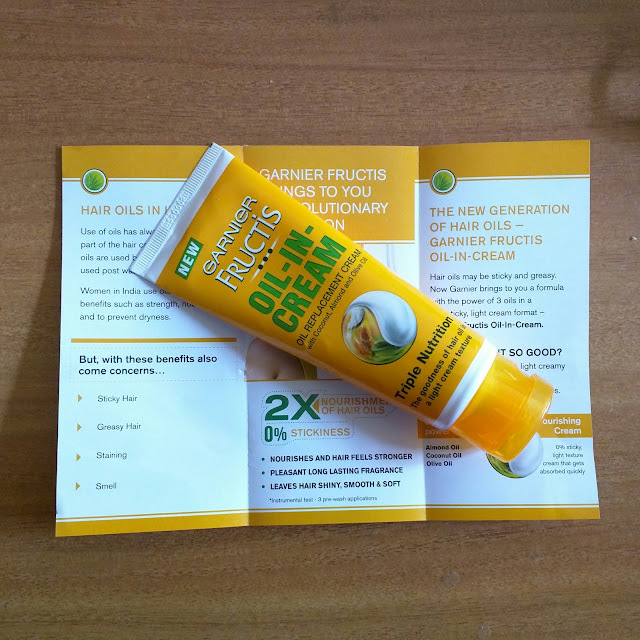 Jill Of All Trades: The all new Garnier Fructis Oil-In-Cream! A few days ago, a surprise came in my mail. It was the all new Garnier Fructis OIL-IN-CREAM! I had recently used the Garnier Fructis Triple Nutrition Shampoo & Conditioner and loved it. But this is a completely different level! A hair cream to replace oil, now that's innovative, right? Of-course, this is not the first hair cream there is. But wait, it says this cream can be used in three different ways - Before hair wash, After hair wash or overnight! 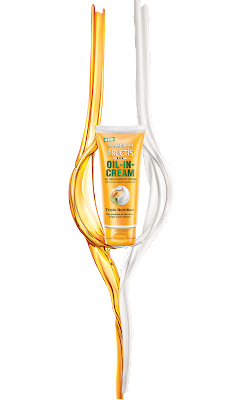 About the product - Garnier Fructis Oil-In-Cream formula is enriched with the power of three oils- coconut, olive and almond and is in a non-sticky, light creamy texture. The cream texture melts away without leaving sticky residue and does not weigh your hair down. Hair looks bouncy and full of life. With its intense nourishment, it leaves the hair looking healthy, more manageable, soft and shiny. 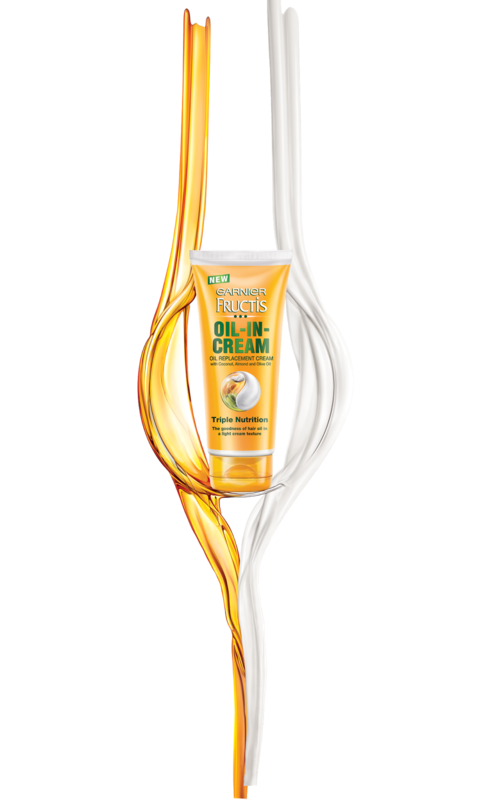 Just like a hair oil, Oil-In-Cream can be applied both on the scalp and hair lengths, and can be used anytime i.e. before wash, after wash and can even be left on overnight. My review : I tried using it in all the three ways. 10 minutes before wash resulted to silky smooth, nourished hair. Using it after hair wash had a very serum like effect, making my tresses smooth and easy to manage. Leaving it overnight had almost the same effects as using it before hair wash, so I wasn't particularly excited about it. But maybe, it nourishes the roots deeply, without the oily stickiness or smell! The product has a sweet, fruity smell and the creamy texture really melts in the hair without leaving any traces on my hair or my hand. I absolutely loved the hair cream and has become my current favourite hair-care product! I'll give it a 8/10. 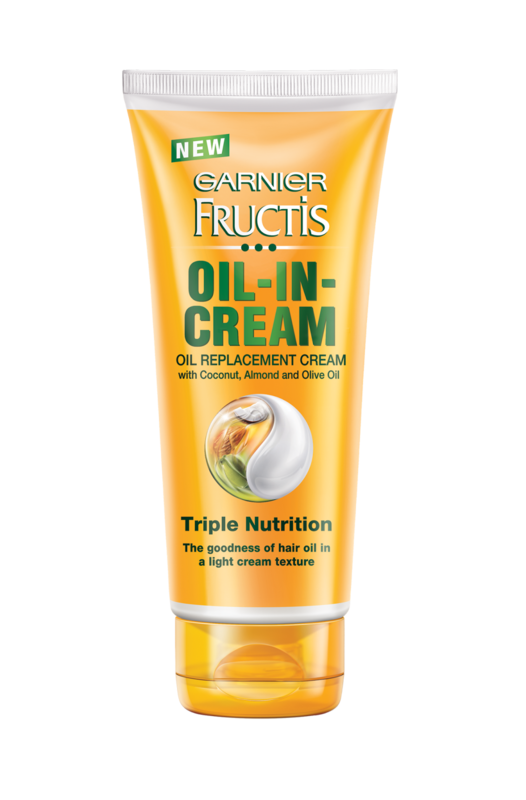 Garnier Fructis Triple Nutrition Oil-in-Cream is available in 100 g- Rs.60; 200 g- Rs.100 at a store near you. 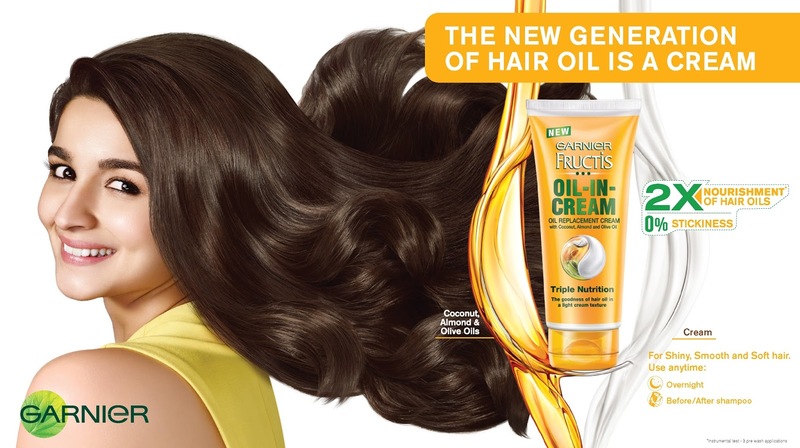 Since its launch in India in 2004, Garnier Fructis has been at the forefront of providing world-class hair care products. With rich foam and a fresh burst of fruity fragrance, its range of hair care products promises an exciting sensorial experience! 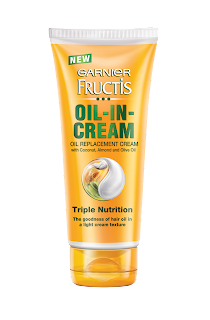 The Garnier Fructis range also includes a range of Shampoos & Conditioners: Triple Nutrition, Long & Strong, Goodbye Damage, Normal, Fall Fight, Anti-Dandruff and Shampoo + Oil 2 in 1. It also includes the Garnier Fructis Long & Strong Serum, Goodbye Damage Serum and Goodbye Damage Hair oil. I just bought a bottle of this and I love itttt! Thanks Avantika. Rentals of offices in Bangkok are determined based on location, access to transport and the building quality. Most Bangkok offices are located in its CBD (Central Business District), which is made up of Silom, Sathorn, Wireless and Sukhumvit. Most multinationals have their offices in the CBD for anxiety. Other offices are also available across Bangkok in its suburbs and mid-town region, but the CBD is where all the action happens.